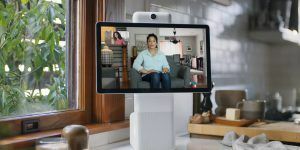 Facebook has officially launched its Portal and Portal Plus smart speakers that are also accompanied by a screen with which you can carry out several tasks. 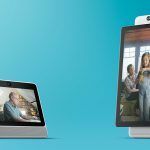 With the Google Home and the Amazon Echo lineup of products getting a bit too popular, Facebook obviously did not want to be left behind. The social networking giant has launched two products at different price categories in order to target multiple buyers with different spending habits. You can use these smart speakers for a variety of different things, with all the specifications and features detailed below. 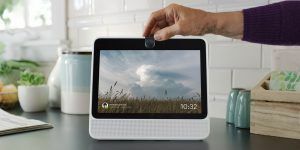 The smaller Portal smart speaker features a 10.1-inch 720p IPS screen with a 4-mic array, 1280 x 800 pixels resolution, a 12MP front camera with a 140-degree field of view and two 10-watt speakers. The Portal Plus features a much larger 15.6-inch 1920 x 1080 pixels screen that can be used for portrait and landscape modes by changing the position of the display. Also, the Portal Plus comes with a 4-mic array, a 12MP front-facing camera with the same field of view, but it ships with 20-watt speakers that also includes one 4-inch woofer and two tweeters. 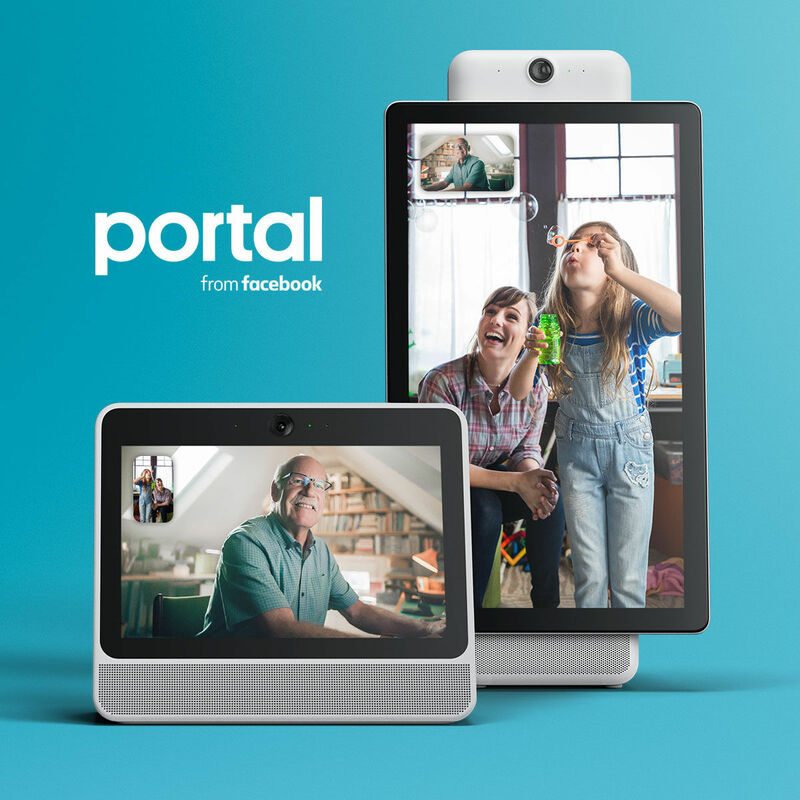 Both the Portal and Portal Plus are focused on video chatting. 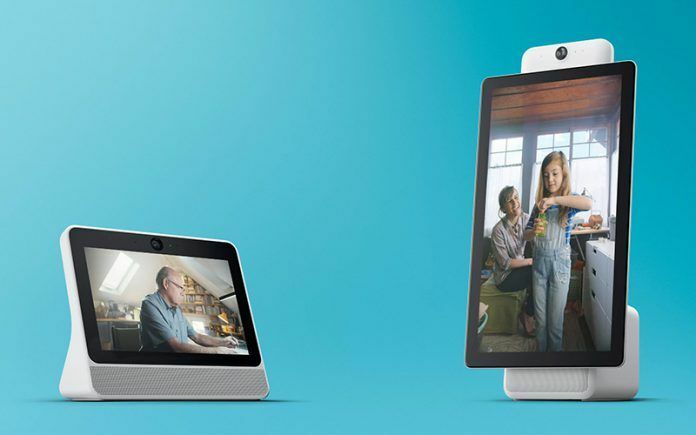 These smart speakers can be used to call other Portal users or anyone who has Facebook or Facebook Messenger. Other features of these speakers include sporting the ability to play music through Spotify and Pandora, or stream video from Facebook Watch, but they do come with their own set of limitations. For starters, you will be unable to do any sort of browsing, and yes before you ask, this includes Facebook too. 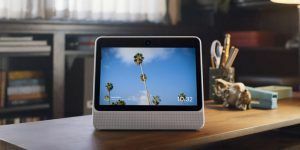 These smart speakers have been made to ease up video chatting by having a wide-angle camera capable of identifying your body, then tracking you as you move around the room. This will make it a much more enjoyable experience than holding up a phone to your face for a significantly longer period. 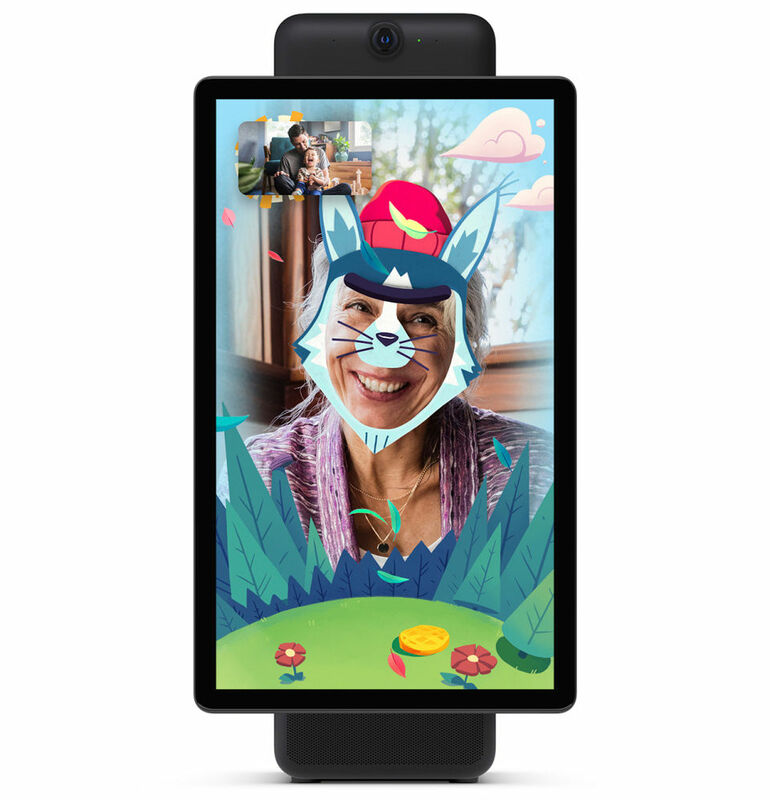 Facebook claims the Portal is designed to create the sense that you’re sharing one big room with the people you are talking to. Once a video chat starts, the device’s camera will automatically find people present in the room and keep them in the frame. If multiple people are present in a room, the camera will use its wide-angle feature to fit them all. However, if there is just a single person, the camera will zoom in to focus on their face. More apps are expected to come for the Portal and Portal Plus, but the experience right now is going to be quite dull. This is because you cannot fire up YouTube and there is no web browser present either and you can forget about WhatsApp and Instagram too. Another limitation is that you cannot send video messages via Facebook, but we certainly hope that these features are going to be available as time passes by. Additionally, Facebook also seems to have cracked down on the privacy concerns. The brand has often found itself circled by controversies relating to user privacy. 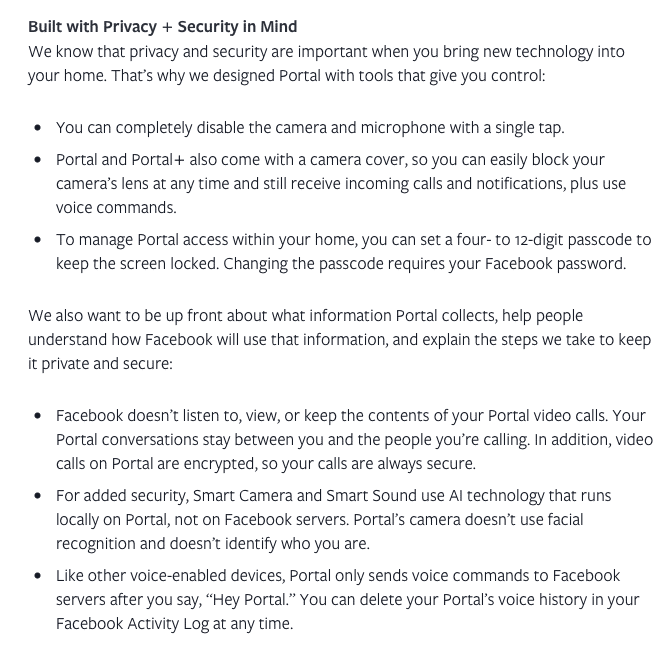 Check out the measures that the social media giant has taken with Portal and Portal Plus to ensure it does not gets called out for privacy-related issues. The Portal can be pre-booked for the price of $199, or approximately Rs. 14,733. The Portal Plus is significantly more expensive, with a $349 price, which is approximately equal to Rs. 29,541. Estimated delivery for both these smart speakers will start on the 15th of November and there is currently no word if these products are going to be launched in India or not, but we will keep you updated. Both the Portal and Portal Plus are available in Black and White color options. To know more about the new devices from Facebook, you can check out the video added below. 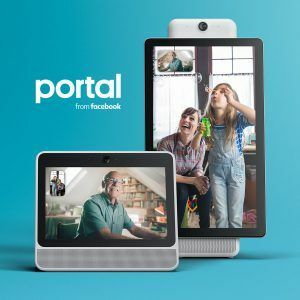 Facebook launches Portal but shouldn’t it fix its privacy issues first?